This screen door roller assembly is constructed from steel. It features a center grooved wheel and comes affixed to a thin nylon housing. 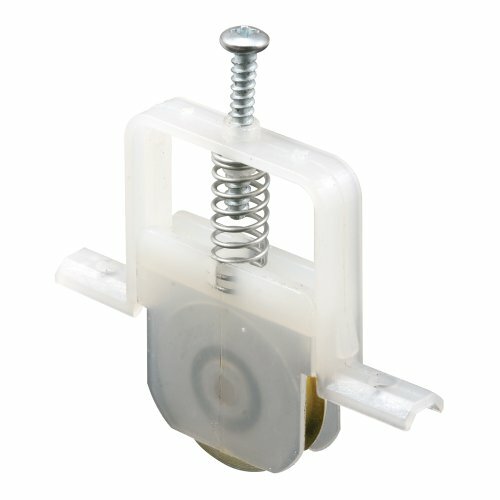 This style roller assembly is used on Columbia screen doors. If you have any questions about this product by Slide-Co, contact us by completing and submitting the form below. If you are looking for a specif part number, please include it with your message.